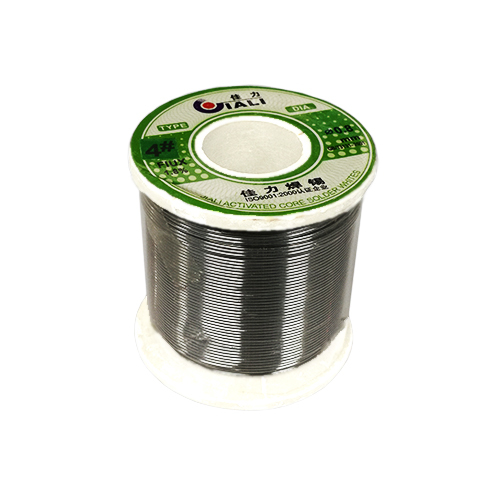 Flux Core Solder Wire is a tin based solder, manufactured in accordance with SABS 0157 requirements from only virgin raw materials to meet most international specifications. Therefore consistency and quality of the solder can be guaranteed. 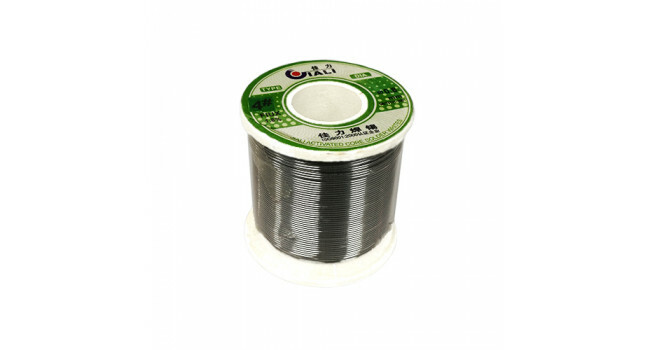 The wire contains 1.8% of a type RMA flux with less than 0.5% chlorides. The flux is completely non-corrosive and also electrically non conductive. Very little cleaning is required and if necessary it can easily be done with a suitable cleaner. NEO M8N Mini GPS Module The ATGM336H-5N module is a small family of high performance BDS/GNSS constellation positioning and navigation modules. This series of products are in a micro module, fourth g..
A3144 Hall effect sensor The A3144E(US1881) is an integrated Hall effect latched sensor. This makes for a robust presence sensor. A reed sensor also works nicely, but can be limited by the glass en..